Here’s my Metro News reviews for the week of Jan 27th. 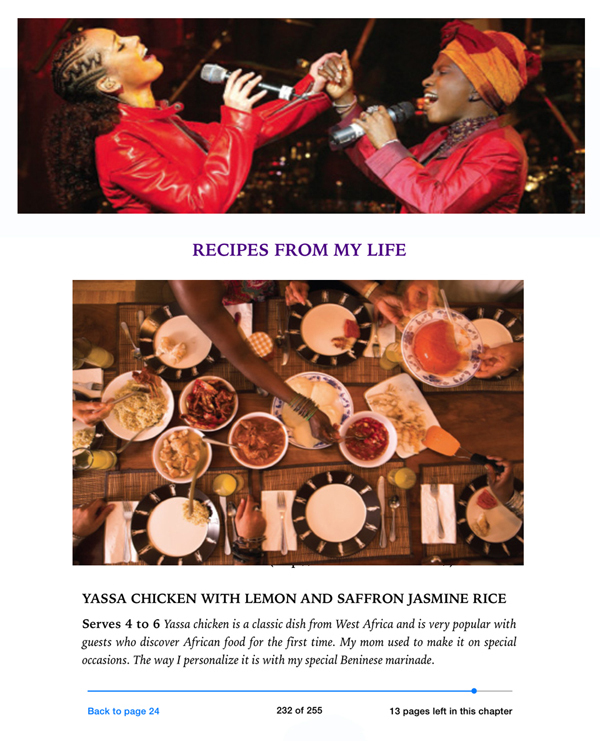 Recipes and mp3s add a friendly interactive touch to this charming autobiographical tale of a restless girl in West Africa whose childhood of python festivals and Aretha Franklin records helped nurture her rise into a jazz superstar and advocacy icon. Kidjo is such a playful storyteller, it’s a shame the ebook has so few clips of her expressing her personality. Wii Fit’s engaging yoga and aerobics mix is still too reliant on BMI even as it provides excellent balance feedback and, thanks to a new pedometer, calories burned. Be warned, the best dance and game activities now require two controllers. With an impressive revamp this old favourite seems new again. 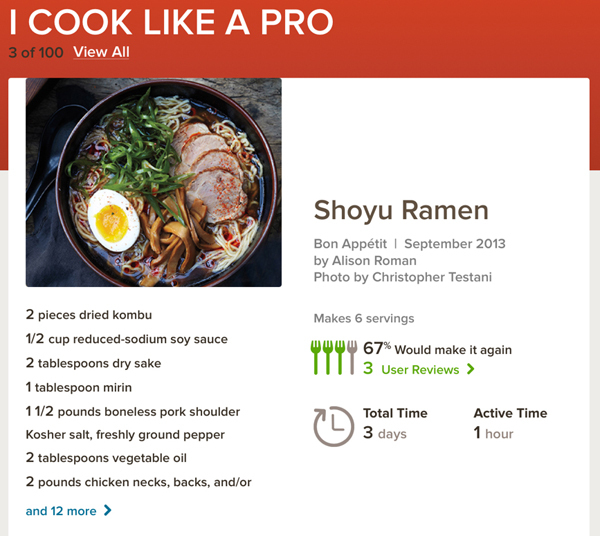 A better layout combined with a recipe box, shopping list, helpful categories, and voice controls makes collecting recipes a delight. 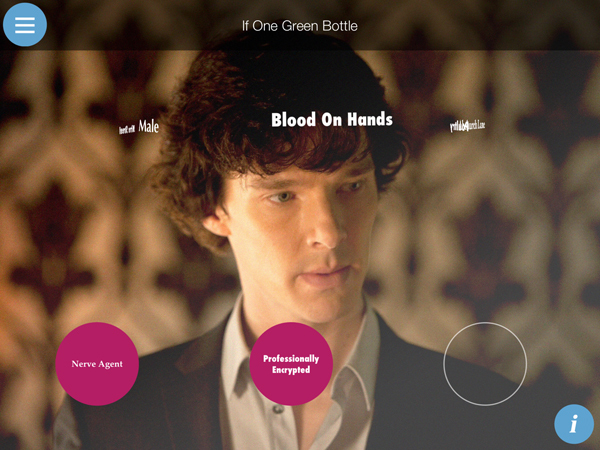 Cumberbatch and Freeman star in this slick detective game based on the popular TV series in which you arrange quick transport, gather clues and solve cases using a Mind Palace. 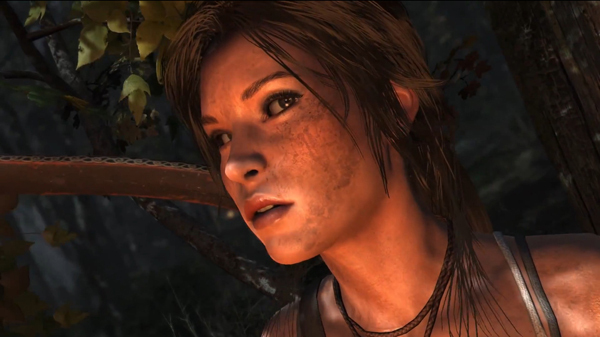 The new Lara Croft is a survivalist, driven to hunt down ritual murderers in a shipwreck horror. She used to outsmart ancient death traps, but now wades through blood-filled torture chambers that seem wildly out of place in an otherwise thrilling adventure of zip lines, rock climbs, and shoot-outs. Thankfully, her more convincing appearance and deeper story give Croft a much-needed human dimension. The Definitive Edition for new consoles adds enhanced graphics, but really it’s the familiar mix of adrenaline and archaeology that makes the game fun on any system.